 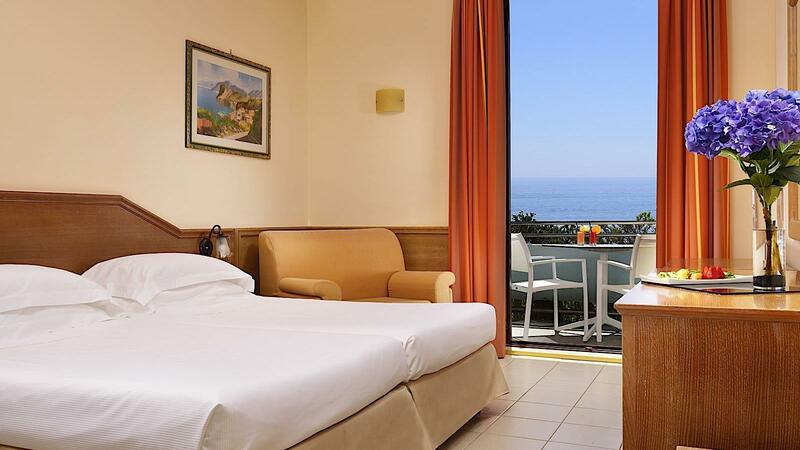  With a maximum capacity of 780 attendees, UNAHOTELS Naxos Beach in Giardini Naxos, Sicily, is an ideal location for hosting all types of events, conferences and meetings. 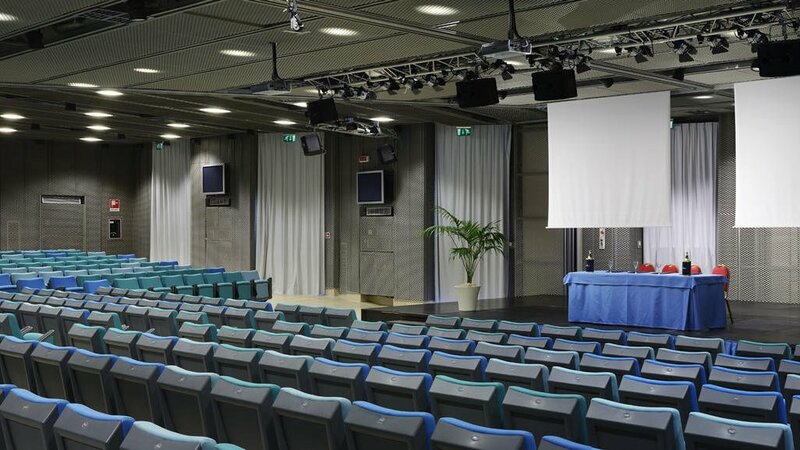 The complex offers 16 function rooms, including a plenary hall with theatre-style seating, and 14 adaptable rooms with 10 to 270 seats, all equipped with comfortable chairs with PC compartments. 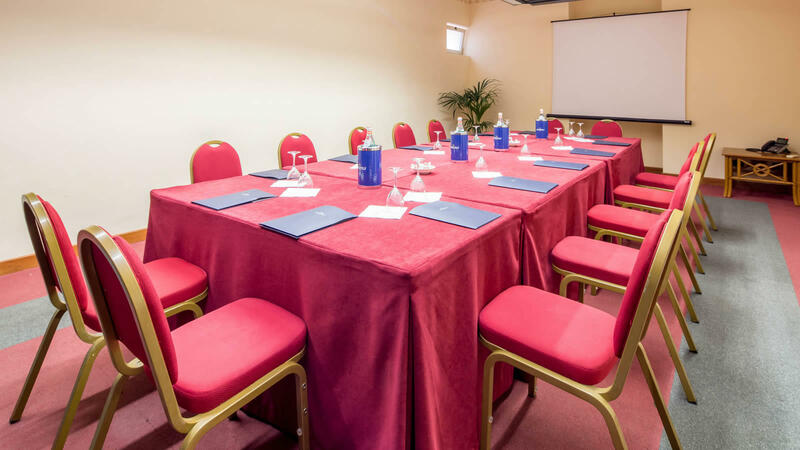 The meeting facilities boast natural light and a charming, elegant atmosphere. 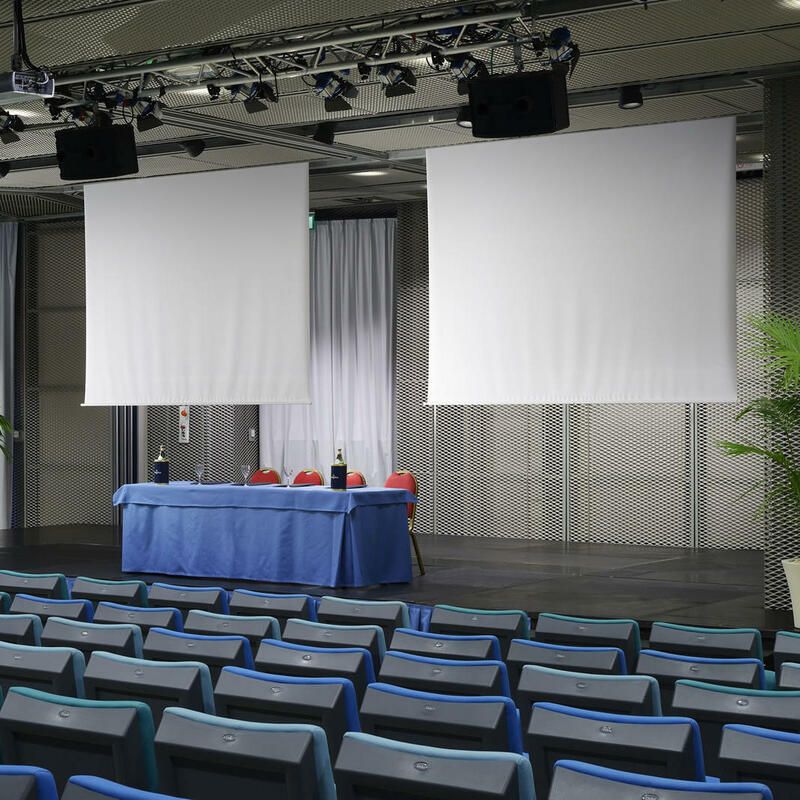 A full range of event equipment is on hand, such as projector equipment and lighting systems, and is modern and easy to use. 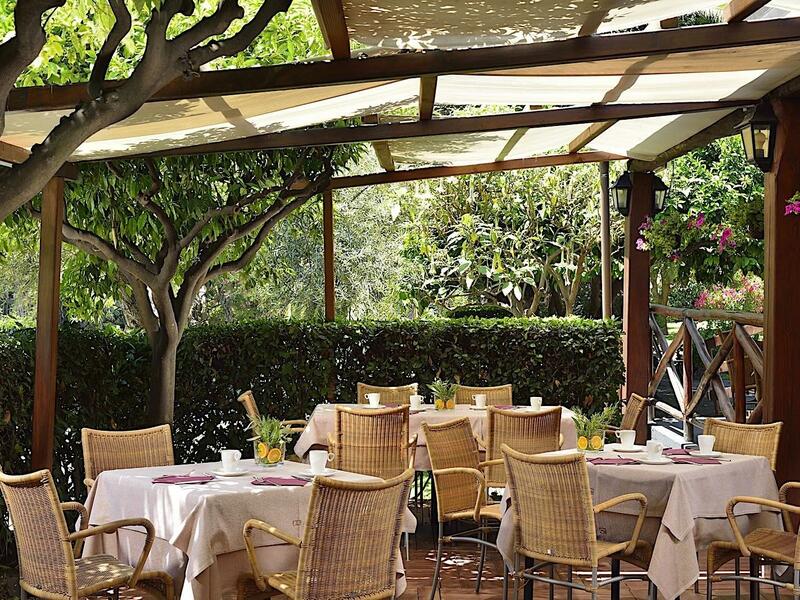 A full range of complementary services is available and guests can be welcomed to the banquet area for a break, aperitifs and cocktails or for a dedicated business buffet lunch (up to 1,000 people). 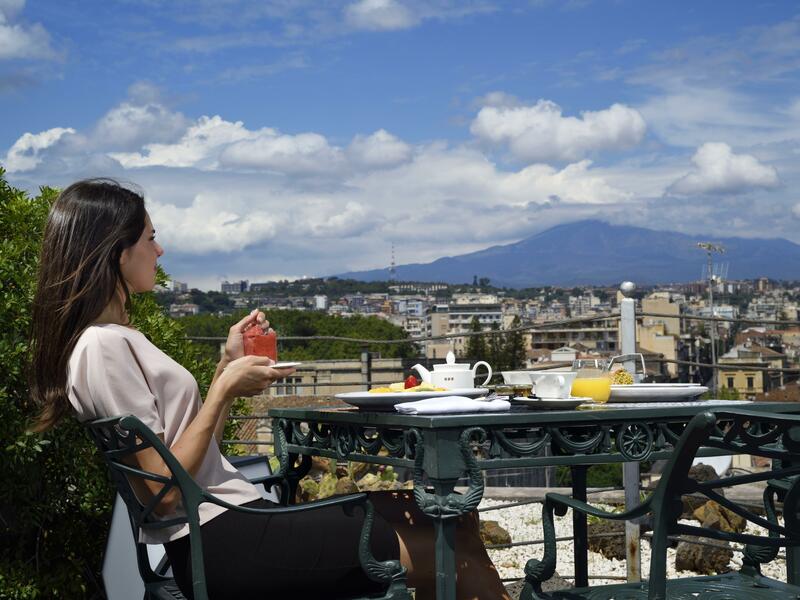 Event menus can be tailored to perfectly cater for the concept of the event, while a sports program might be ideal to ensure an unforgettable stay for meeting attendees. 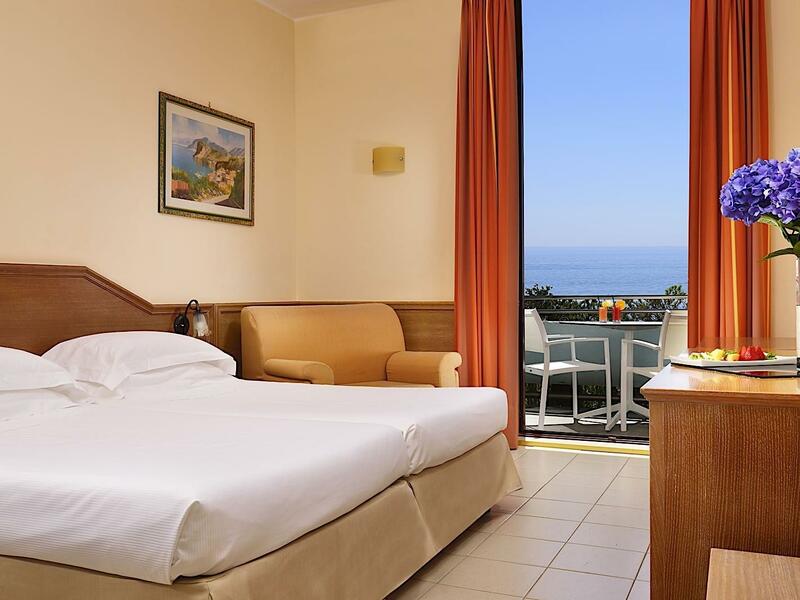 For longer event programs, the hotel offers 637 comfortable rooms. 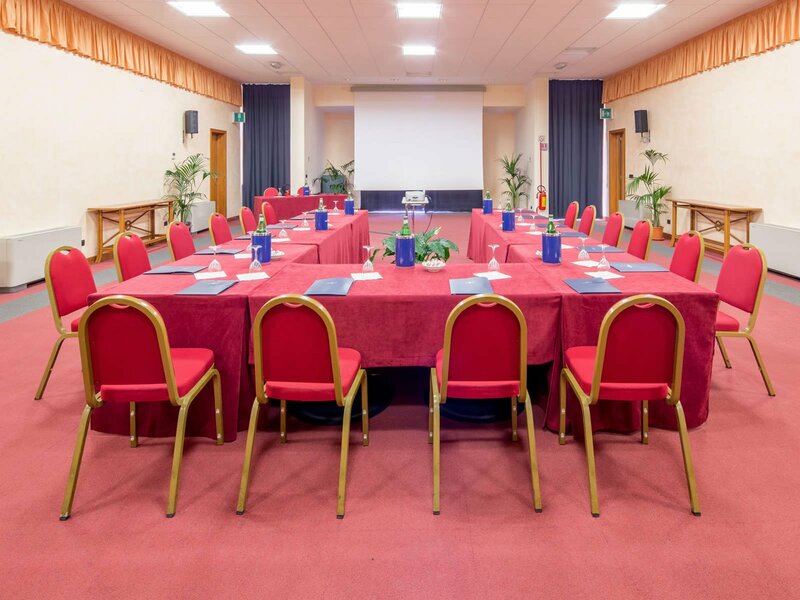 Please scroll down to learn more about our function rooms. 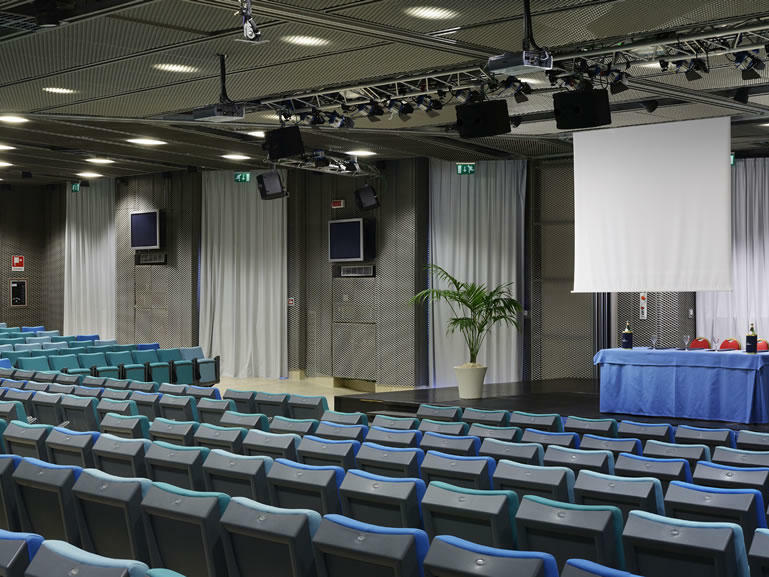 The Plenary Hall (modular room with natural daylight) boasts a capacity of up to 780 people in a theatre style setup. 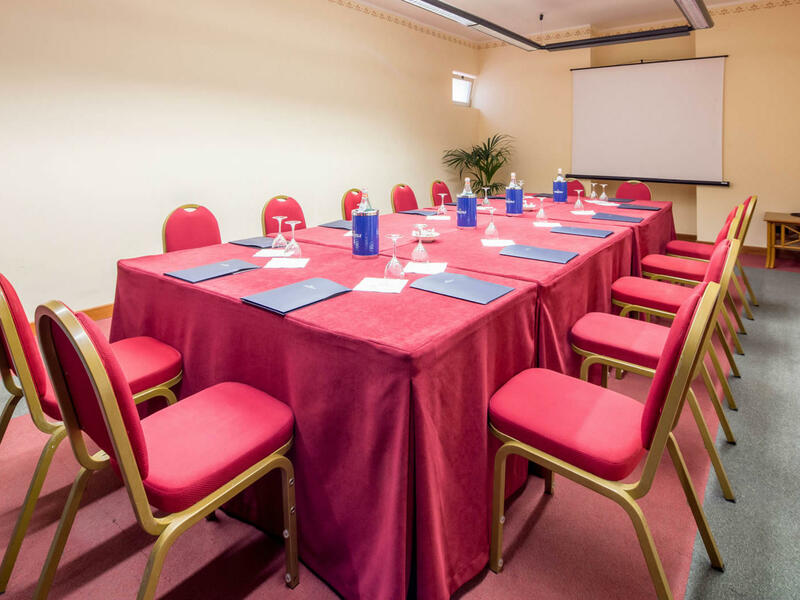 The Alicudi meeting room (natural daylight) boasts a capacity of up to 25 people in a theatre style setup, 20 in a classroom style setup and 15 in a board room style setup. 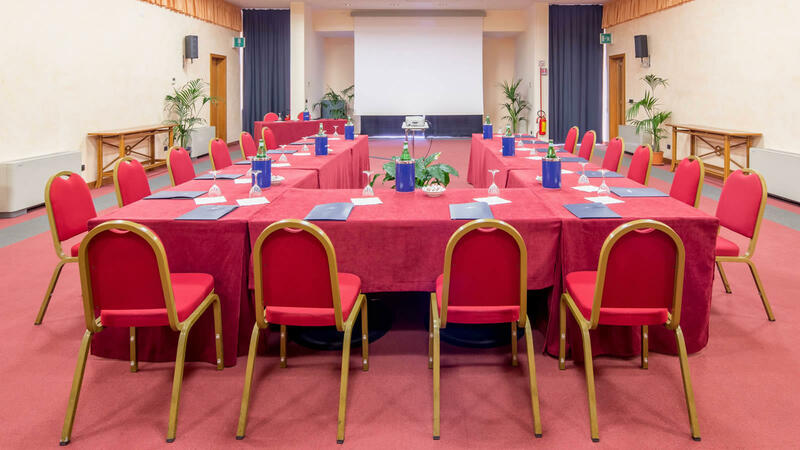 The Lipari room (natural daylight) boasts a capacity of up to 100 people in a theatre style setup, 70 in a classroom style setup and 50 in a board room style setup. 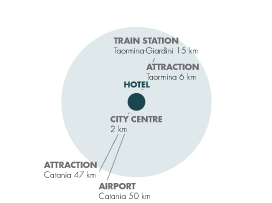 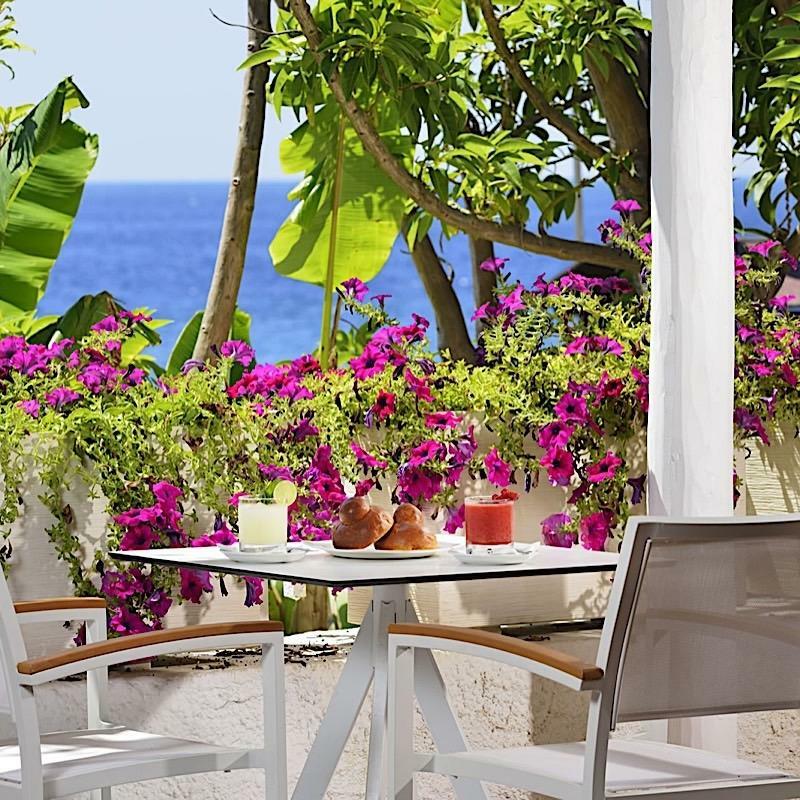 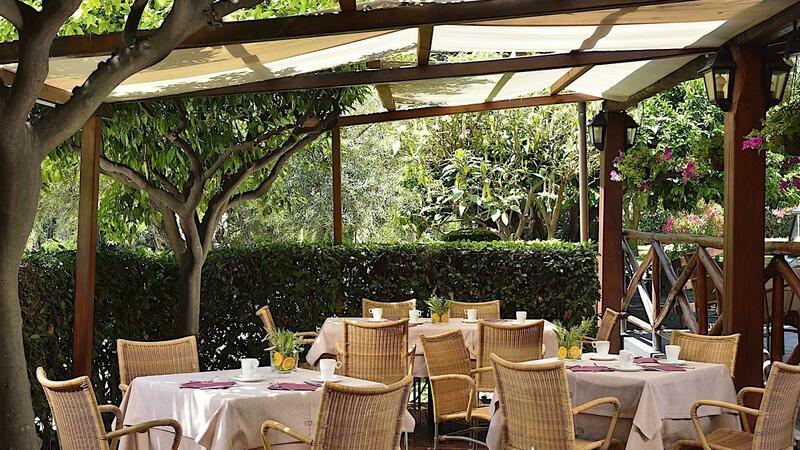 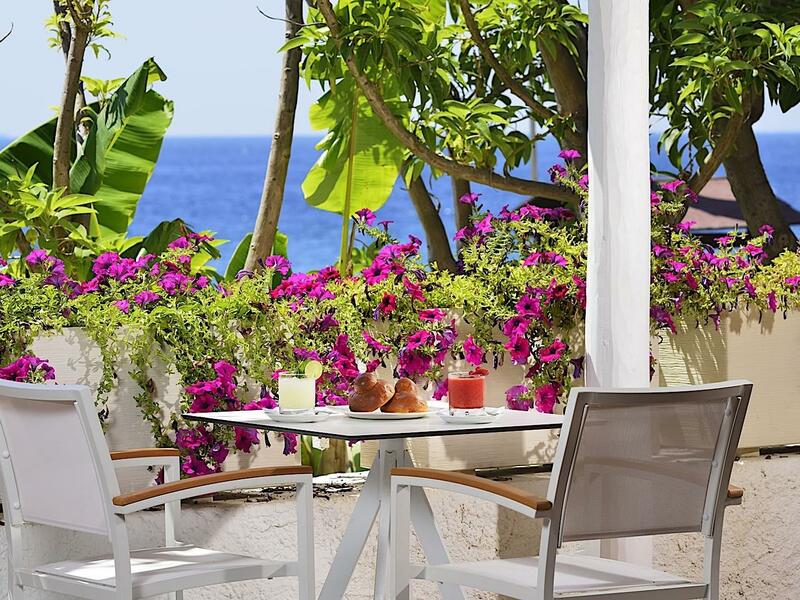 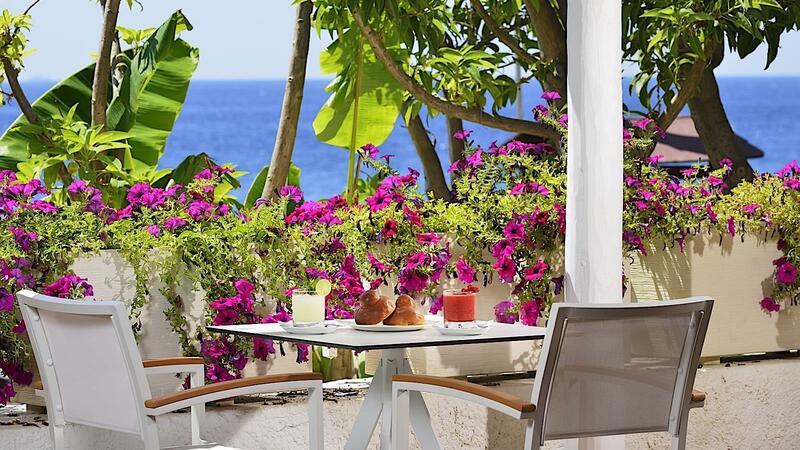 Catania, Taormina, Siracusa and more: Sicily in a glimpse from Gruppo UNA hotels and resorts. 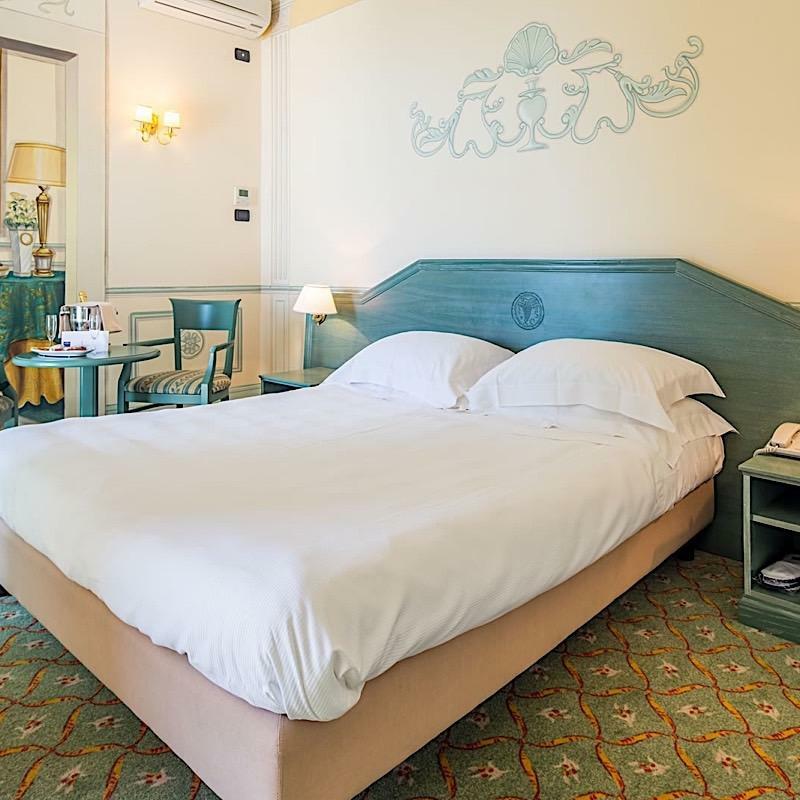 While you might find some slight variations across regions and destinations, most hotels in Italy offer similar check-in and check-out rules.